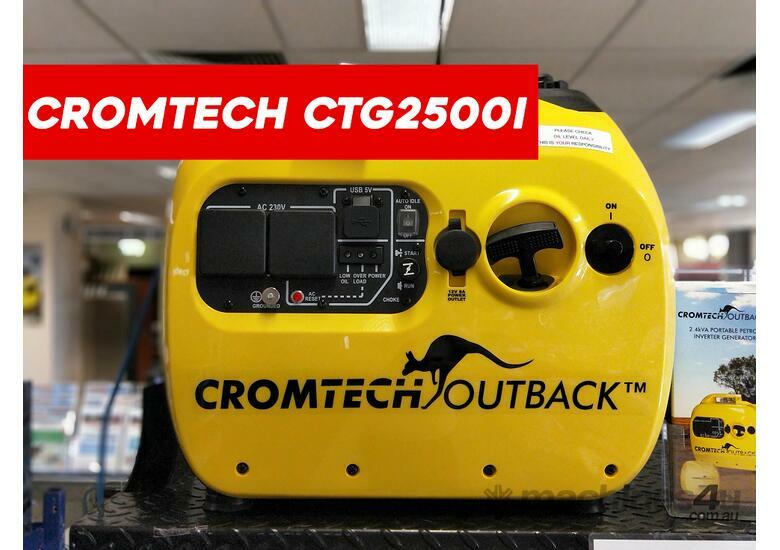 The Cromtech Outback 2.4kVA portable inverter generator is a super quiet and compact unit that has multiple power options including USB, 12V and 240V power. 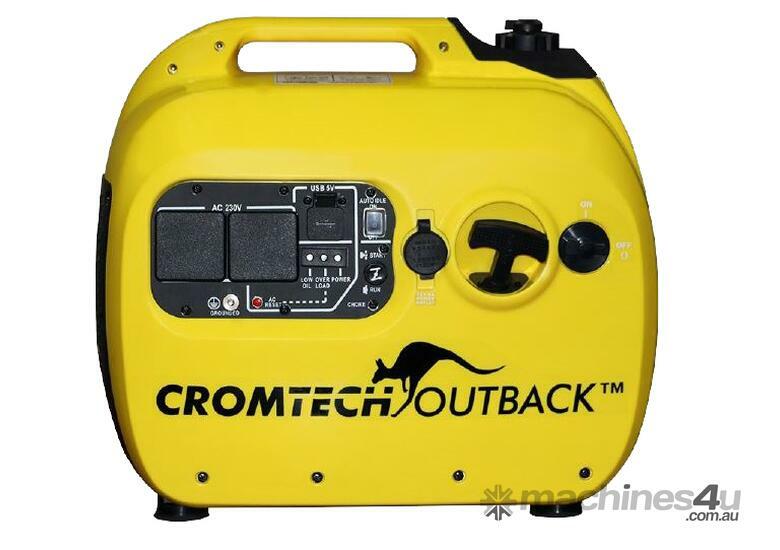 It's Ideal for camping, caravanning and home use. 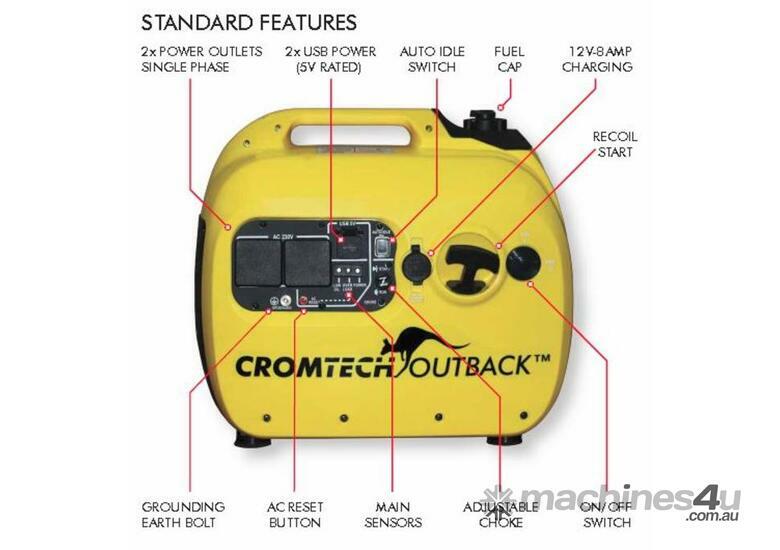 This is a very popular generator and has all the handy features you'd expect in a portable generator such as alarms for low oil and overloading, an eco mode, a protective cover, and a 5L fuel tank. 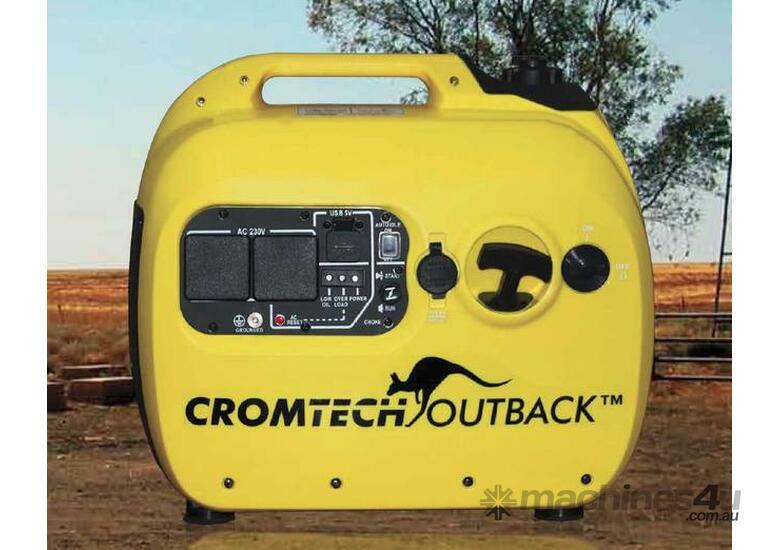 Every generator that leaves our store is given the Macfarlane Generators quality treatment - we pre-deliver every set (including oil, run check, and more) and we make sure your generator is ready to go from the moment you get it. 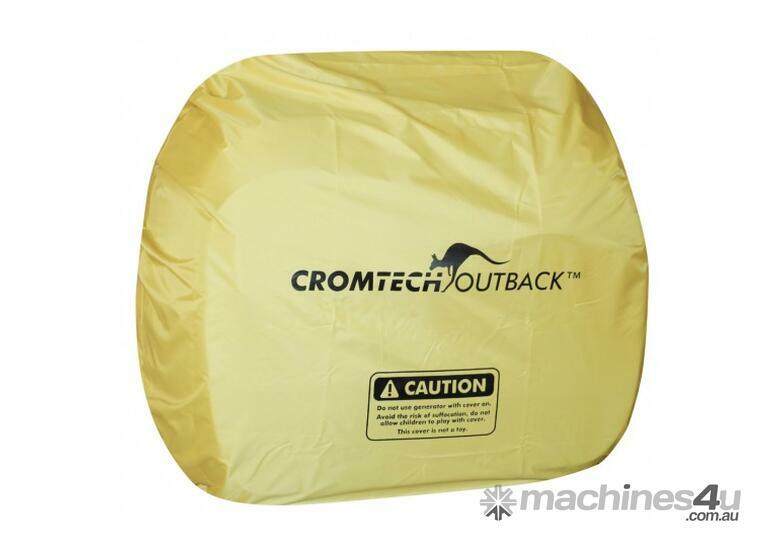 We're believers of quality products that you can see, touch, and test before buying. 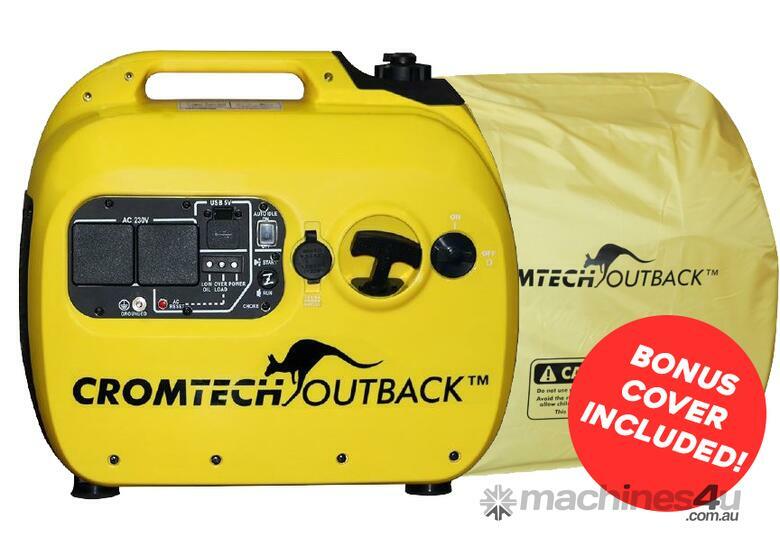 *Free shipping to Melbourne, Brisbane and Sydney Metro areas. Current stock only.